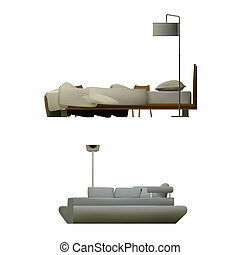 A bed and a lamp. 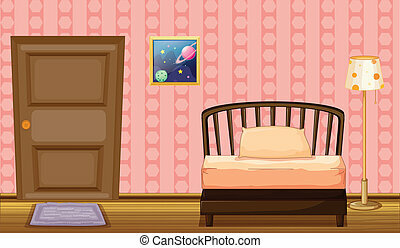 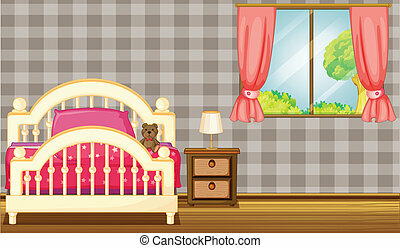 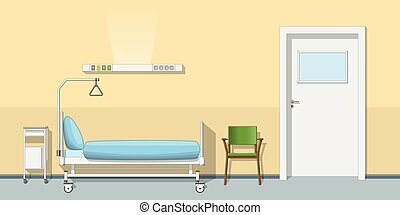 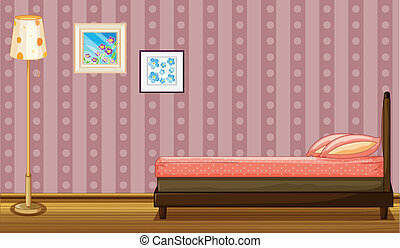 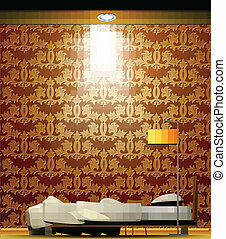 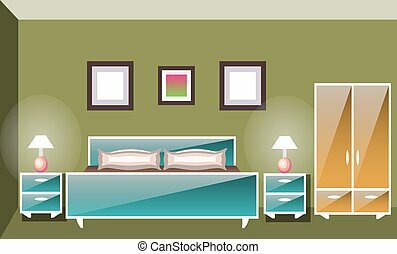 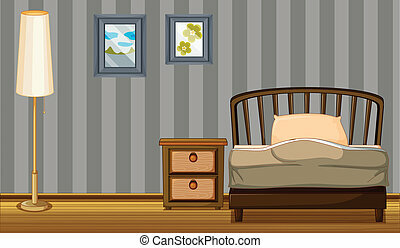 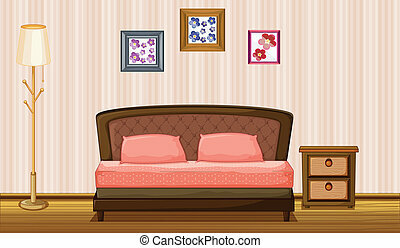 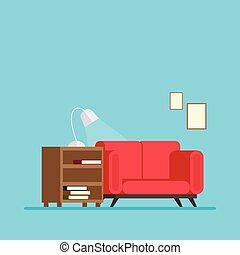 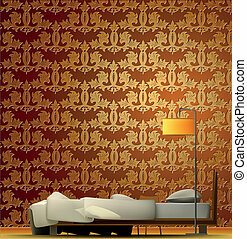 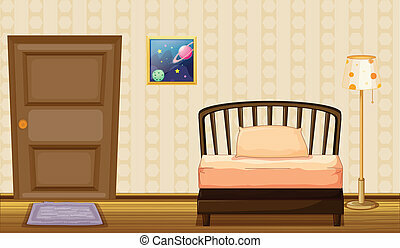 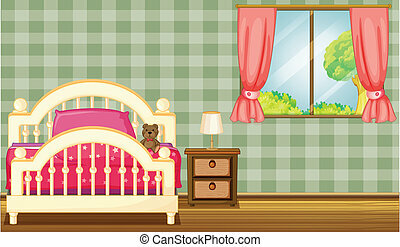 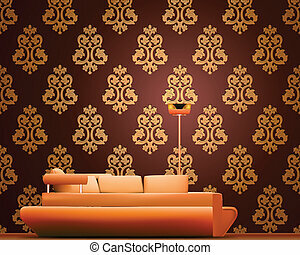 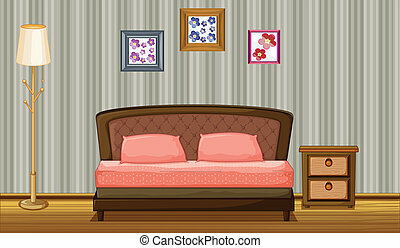 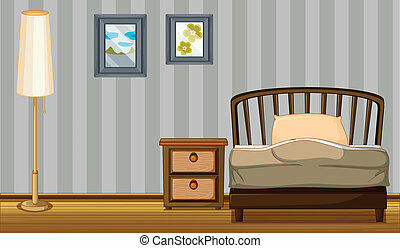 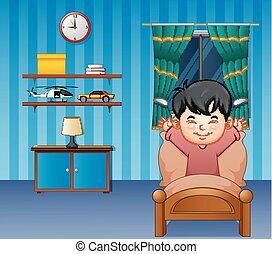 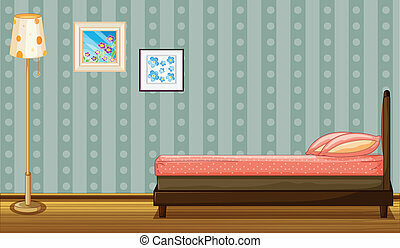 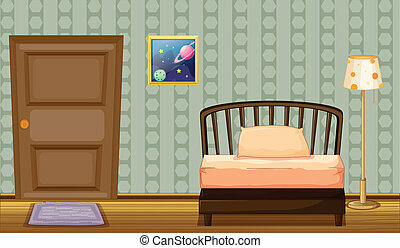 Illustration of a bed and a lamp in a room. 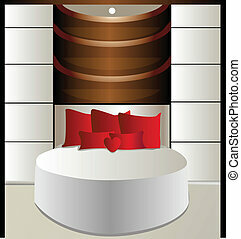 living room with sofa bed and a bedside table book. 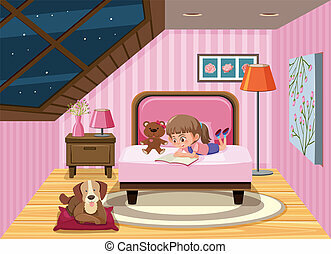 The girl lies on a bed and reads the book.